Single supplement € 10 per day. The prices quoted are for a minimum stay of 7 nights. For stays less than 7 nights there is a surcharge. For information please get in contact with the structure. The Autonomous Province of Trento applies a City tax of 1.00 euro per person per day (excluding children under 14) to be paid locally. Turkish bath, Jacuzzi, Solarium Facial lamp. For the winter season: compulsory New Year’s Eve dinner celebration (2018-19: € 25.00 per person). Discount on a 3rd and 4th bed from 2 to 5 years of age is 50%. From 6 to 12 years of age is 20%. For adults it is 10%. FAMILY PLAN: 2 adults + 2 children up to 12 years = 3 adults for all periods. The reservation will be considered valid, upon the payment of a deposit of € 100,00 per room by bank transfer/money order, to be made within 14 days after confirmation. Cancellation 3 days before: 100% of the total room price. Any booking changes will be taken into consideration at specific moment. At the time of check-in the book will be put rooms at your disposal from 14.00. At the time of check-out the rooms must be vacated by kindly from 10,00. In the hypothesis of Arrivals after 21.00,please notify by telephone / email. Accepted payments:Cash, Check, Debit, Credit Card (Visa, Mastercard). 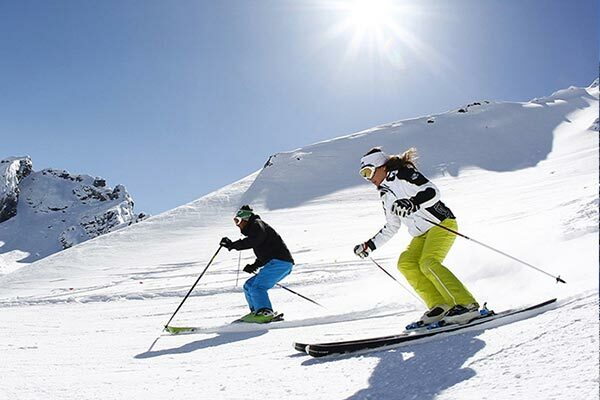 in close contact with nature and on the ski slopes for fun skiing holiday with breathtaking views, clear skies, beautiful sunshine and many services in winter. 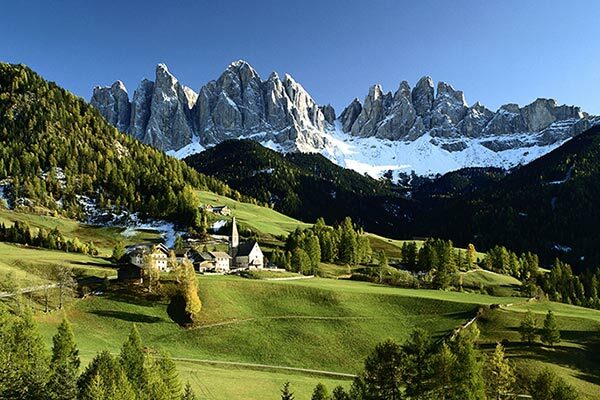 A holiday in the Dolomites, recognized World Heritage Site since 2009, will give you unique emotions: the summer you can reach dozens of trails that will lead you to discover beautiful landscapes. fantastic holiday, even in winter, spectacular descents on the numerous slopes thanks to the convenience, speed and modernity of the facilities.